An annual highlight in Calgary’s dance community, the 37th Annual Alberta Dance Festival returns with new works by nine contemporary choreographers and two distinct programs of performance over two weekends. 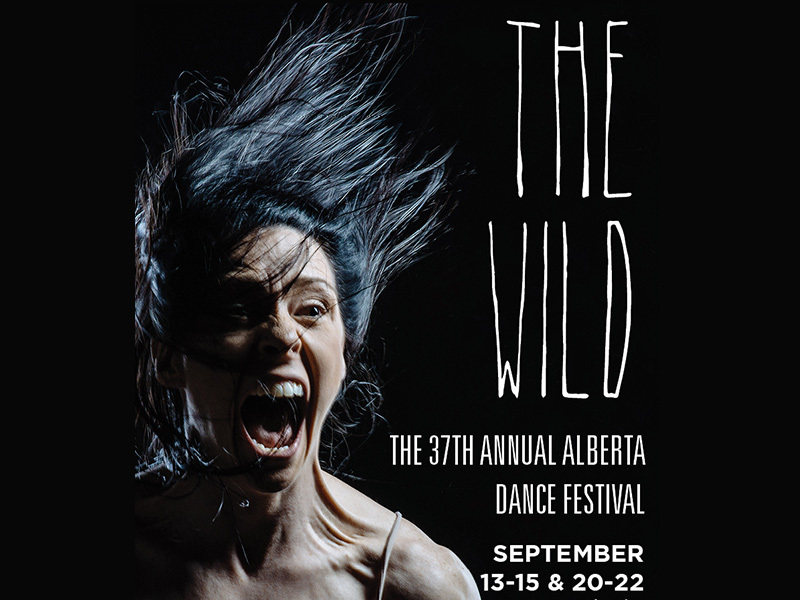 Presented by Dancers’ Studio West, each creation responds to the theme, The Wild. The lineup features pieces by Allison Burns, Elizabeth Emond-Stevenson, Marynia Fekecz, Meghann Michalsky, Su Lin Tseng, Chantal Wall, Sean Def, Kaja Irwin, Catherine Hayward, and Shayne Johnson. The festival runs September 13 to 15 and 20 to 22, 2018 at the Victor Mitchell Theatre, Pumphouse Theatres (2140 Pumphouse Ave. SW).